Hello friends and Happy Friday. 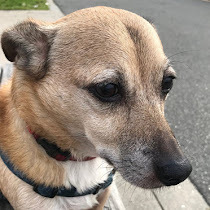 I am back from my wonderful beach vacation to the Jersey Shore and I'm trying to get everything unpacked and all settled in. In the meantime it's time for another Five on Friday post. 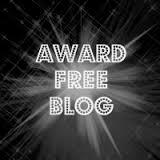 This time I decided that I would share with you five beauty items that I've been using and love. 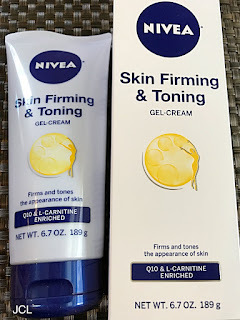 1) Nivea Skin Firming and Toning Gel Cream. I love using this skin cream. I have been using it for a few months on my neck and also under my eyes. I know you are not supposed to use this cream for around the eye area but I'm very careful not to get it near my eyes or in them. 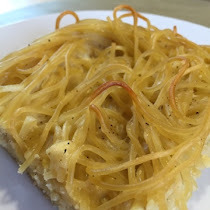 It is popular on the beauty YouTube videos I have been watching lately. I figure it can't hurt using it on my neck and it will help to keep my neck firmer. 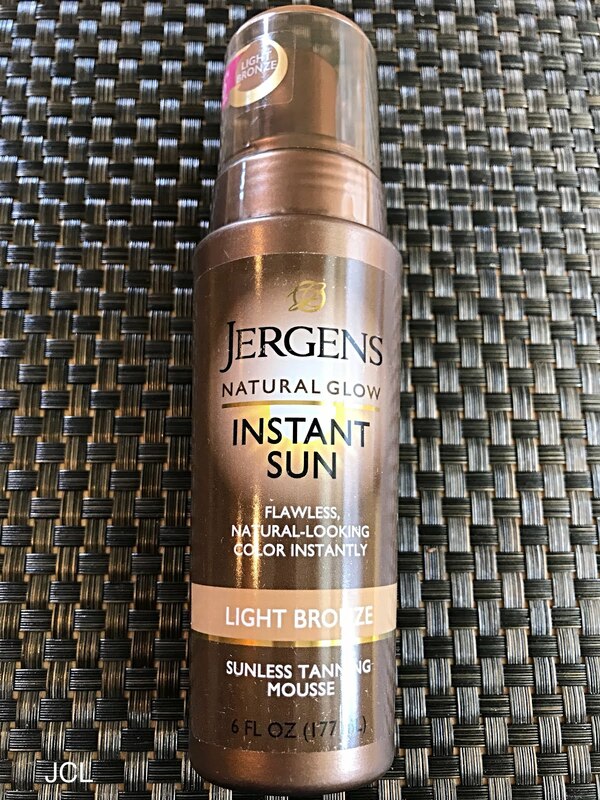 2) Jergens Natural Glow Instant Sun. I have a very fair skin tone and in the summer I like a light tan and so I have been using this tanning mousse. This product comes out like a liquid and I usually just rub it on my skin after I get out of the shower. I bought the light bronze color and it gives me a very light looking tan. What I really like about this tanning mousse is that it doesn't have a bad smell too it. I hate when sunless tanners smell really bad when you apply it to your skin. I always wash my hands good after applying the mousse so that it doesn't leave a stain on my hands. I always like to keep an extra tube of mascara in case I run out of my mascara. I had this mascara a while ago and ran out of it but didn't replace it with a new one. I decided I would try this one out again. I like to use this when I am in a rush getting ready in the morning. 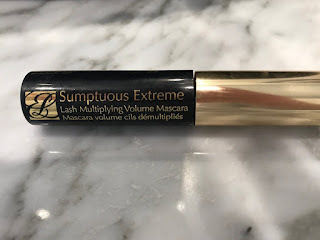 This mascara goes on very lightly and it makes your lashes look very natural. 4) Neutrogena Clear Face Liquid Lotion Sunscreen 30. I have been mixing a little bit of this sunscreen in with my Keihl's Ultra Facial Cream that I like using every day. I figure I am protecting my face from the sun and moisturizing my face at the same time. 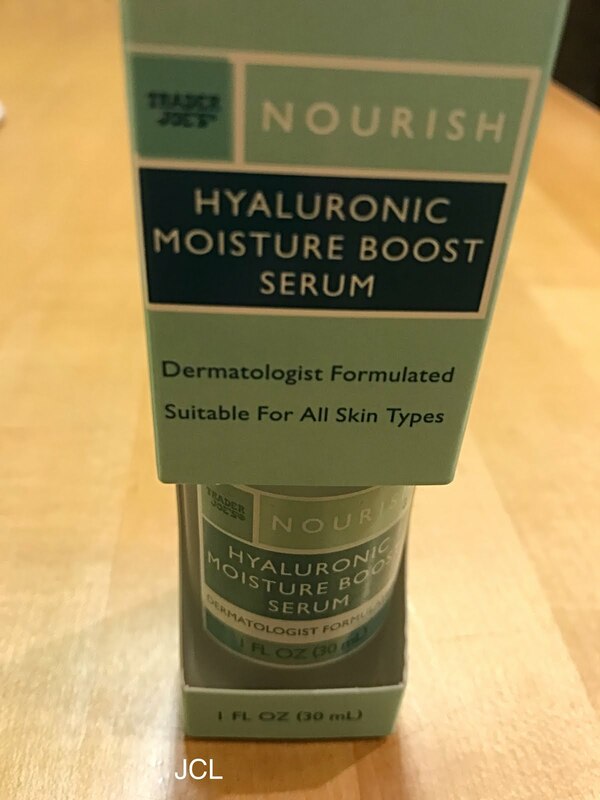 5) Trader Joe's Nourish Hyaluronic Moisture Boost Serum. I have never used any beauty products from Trader Joe's. 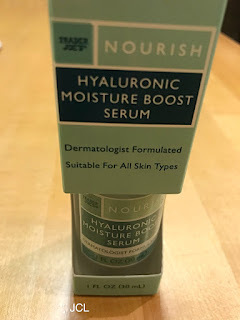 I discovered this serum when Heather from the blog Our Life in a Click did a blog post on it HERE. I figured I would try it out. I usually use this at bedtime after I take off my makeup. I then apply this serum and then after it sinks into my skin I use a moisturizer. I like this serum a lot and my skin is really soft from using it. These are a few beauty items that I am really enjoying right now. 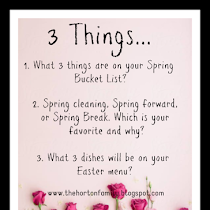 Have you used any of these items? I'd love to know. Thanks for stopping by and I hope you all enjoy the weekend. 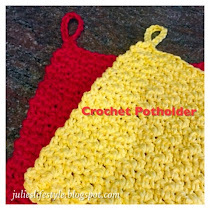 I always enjoy a good list like this, Julie! 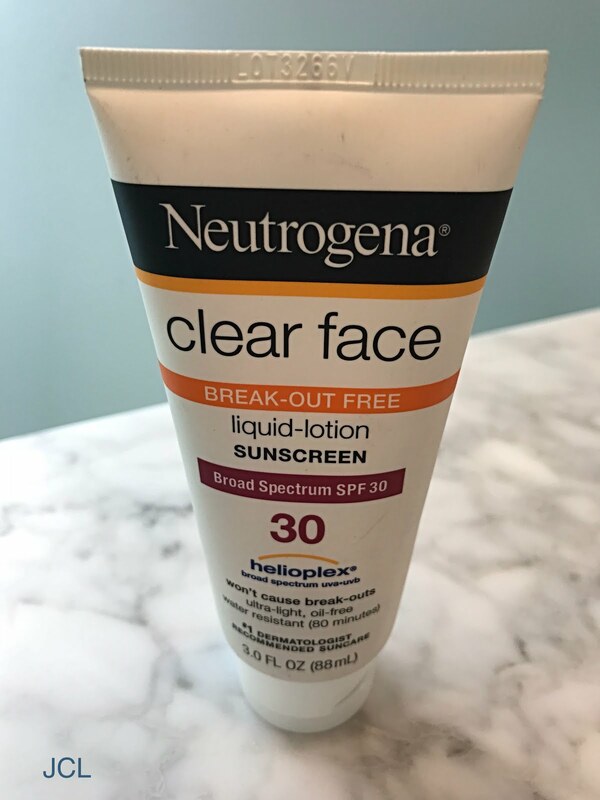 We love the Neutrogena sunscreen moisturizers too. They aren't gunky on your face. Why didn't we have those long ago? 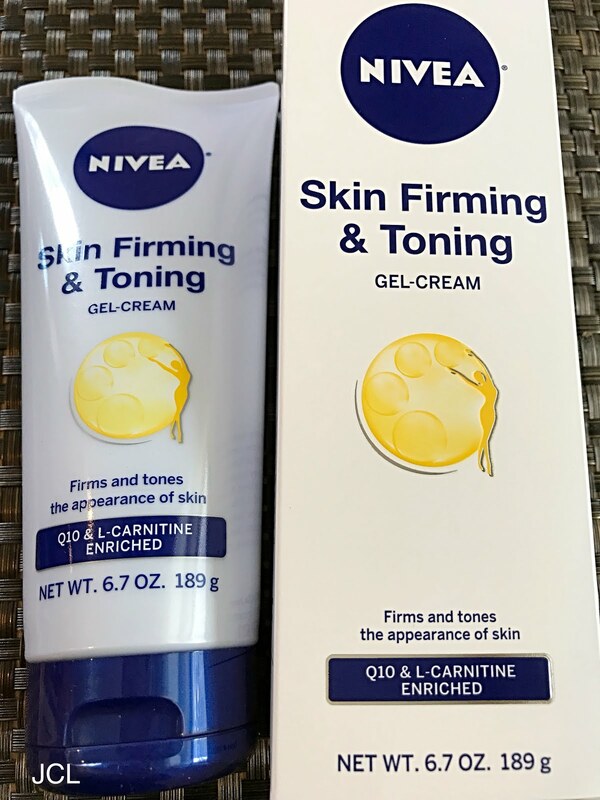 I like the Nivea brand but haven't tried this cream. I need some new beauty products! Thanks for the recommendations! Enjoy your day! Hugs! Thank you Julie for your ideas. I am definitely going to check these out!! 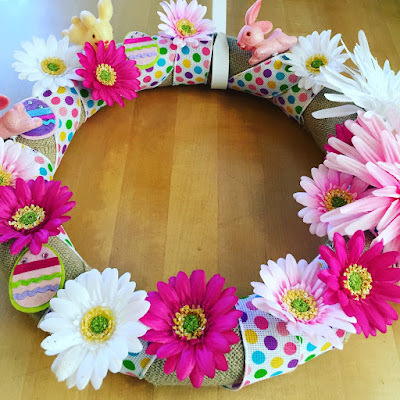 Love all these ideas Julie. I love the Jergens self tanning products. They work pretty well on fair skin. I love trying new products, especially when recommended by someone who likes them. 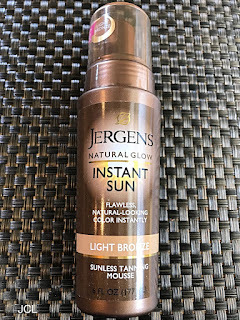 I use the Jergens natural glow tanner and have been for years. I does look natural but you have to be careful to rub it completely in and not use a lot. I have an orangey brown streak near my knee where I missed that!! Going to try that TJ's serum for sure, and the firming cream sounds good, too! The TJ's serum sounds interesting. I'm going to try it when I get to the States this winter. I happy to finally find a new mascara that gives my lashes more volume and length by Revlon. So content now until they discontinue it :) Thanks for sharing and have a wonderful week Julie! I always enjoy reading about your favorite products, Julie. 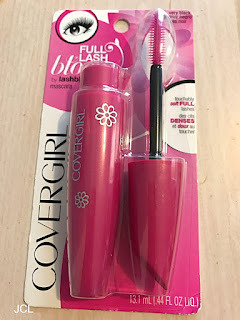 I haven't tried any of those, but I have tried a different Cover Girl mascara. I would like to try the TJ's serum, and the Nivea firming cream. I have a TJ's Blueberry and Acai facial scrub and their Coconut Body Butter that I like. Thanks for your reviews! Sound like some great products Julie. 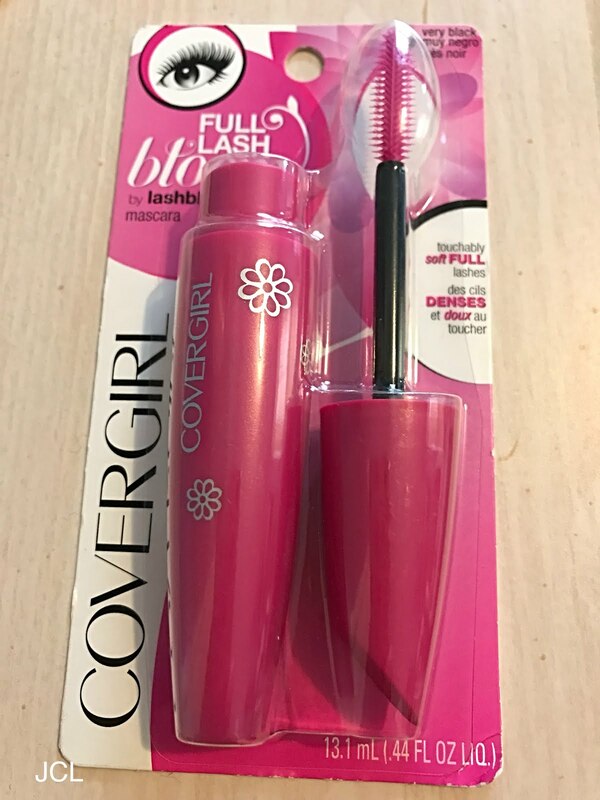 The only one I have used is the mascara. Thanks for sharing with SYC.